Published 02/16/2014 at 960 × 600 in Red Rover – Base Map. 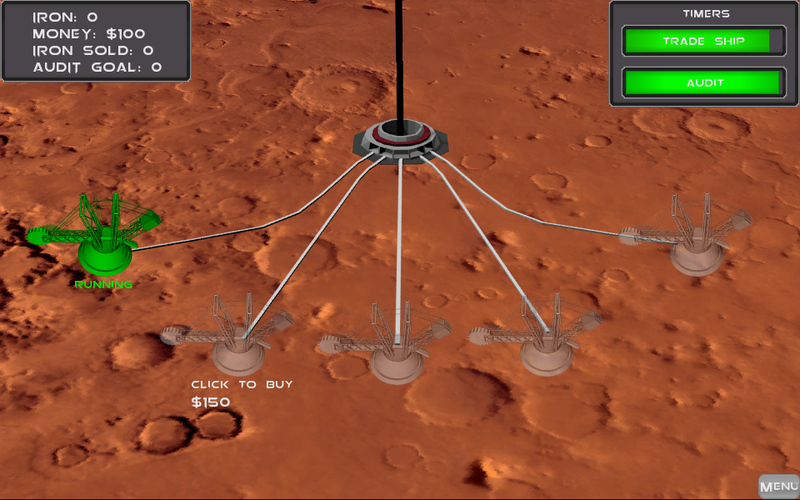 The base overview screen from Red Rover. Shows how you can purchase additional bases and monitor which bases are still operational as your programming is processed in the background.